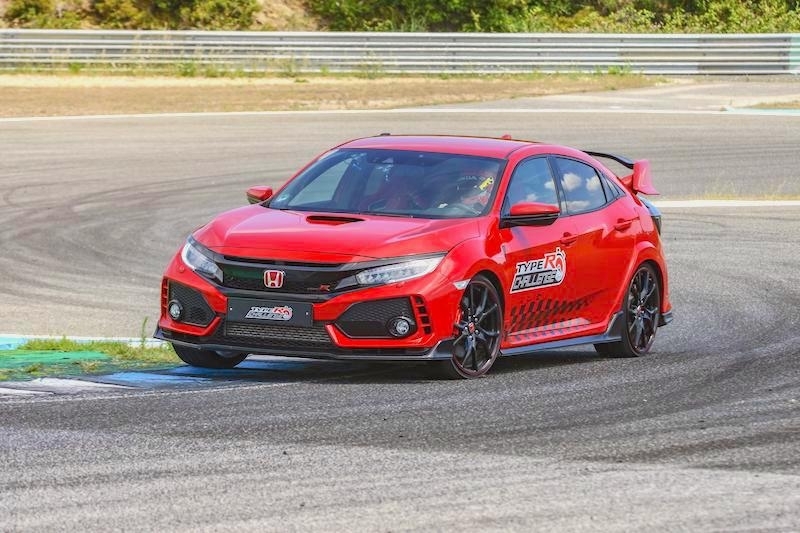 Honda has set a new 2 min 01.84 sec record for a front-wheel drive production car in the Civic Type R at the Estoril circuit in Portugal. 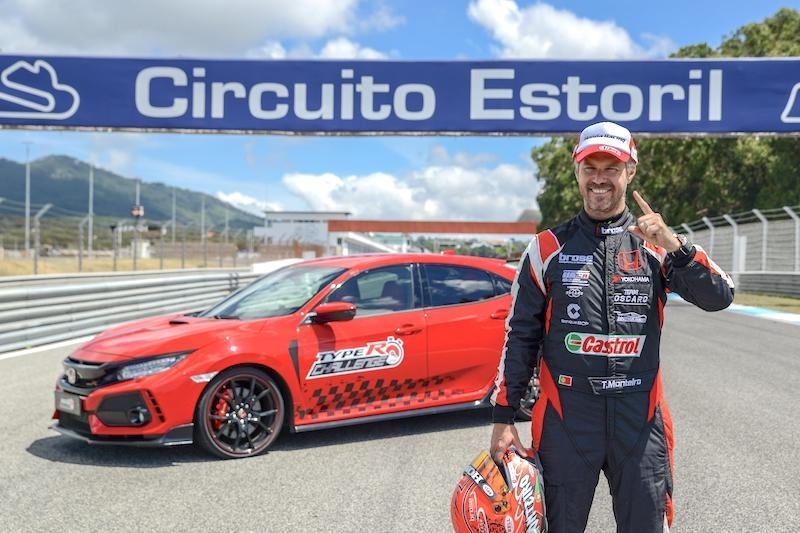 The 306 bhp high-performance hatchback was driven by Honda WTCR driver, Tiago Monteiro. 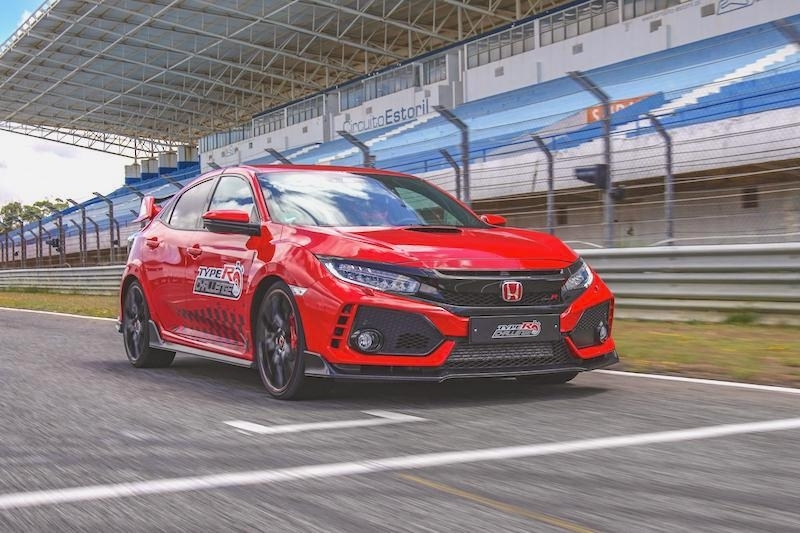 The endeavour mirrored a similar effort by Honda in 2016 with the previous-generation Type R, which set front-wheel drive benchmark times at Estoril, Hungaroring, Silverstone and Spa-Francorchamps. 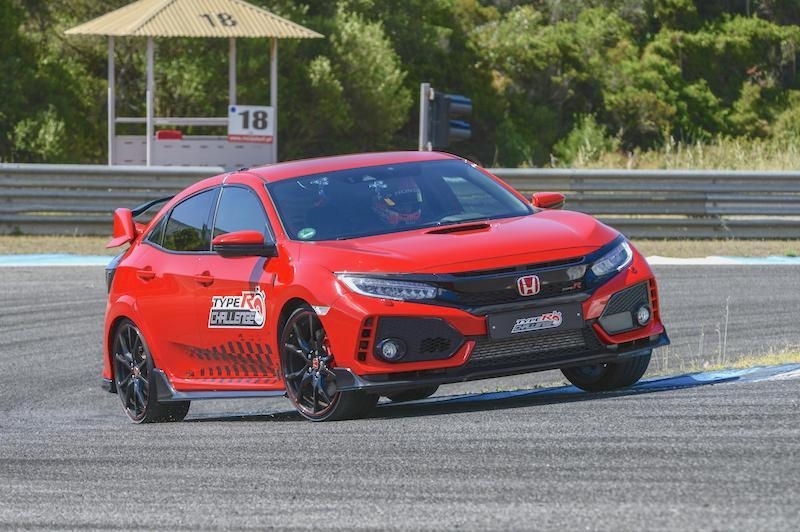 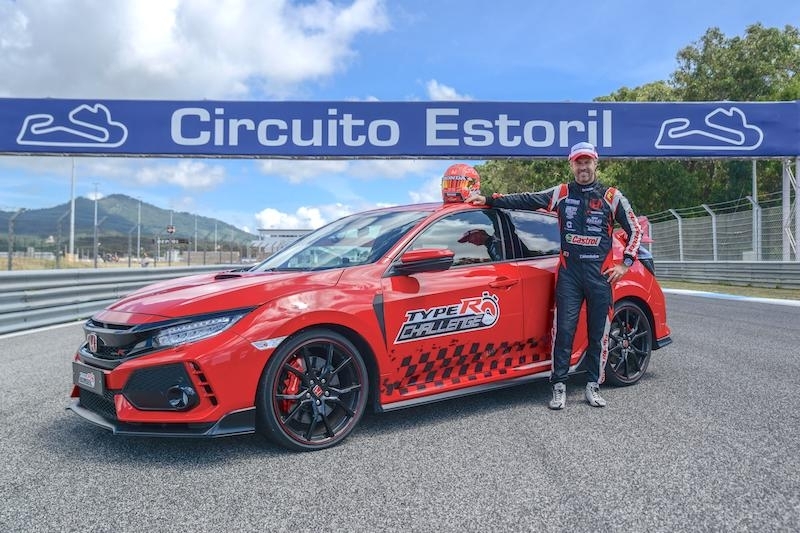 The 2018 Type R Challenge followed on from the front-wheel drive production car lap record set by the Civic Type R at the Nürburgring Nordschleife, where it clocked a lap time of 7 min 43.8 sec in April 2017.